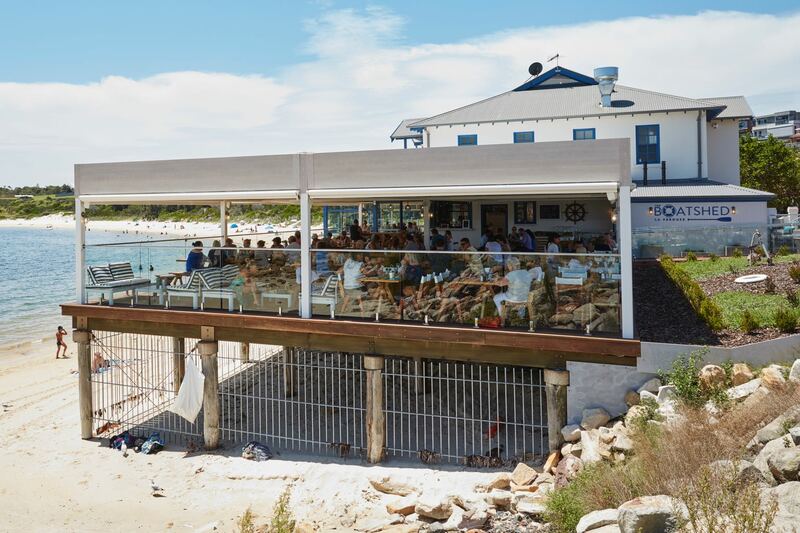 Quality seafood by the sea. 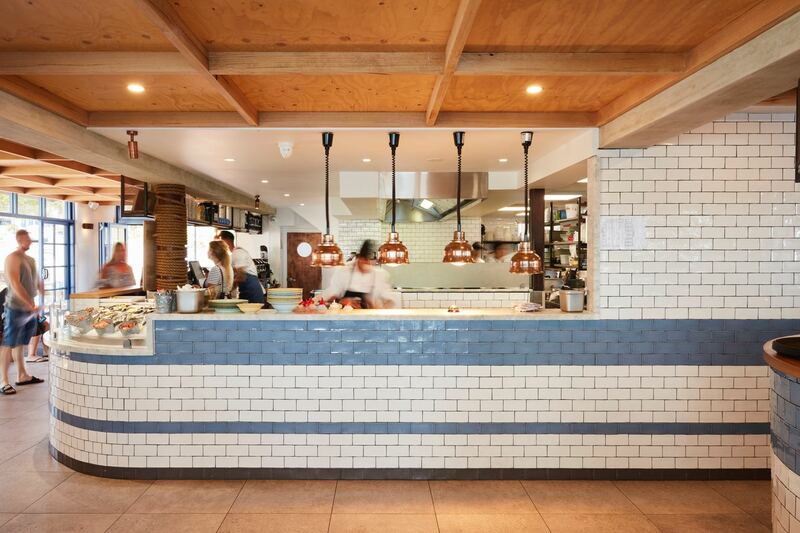 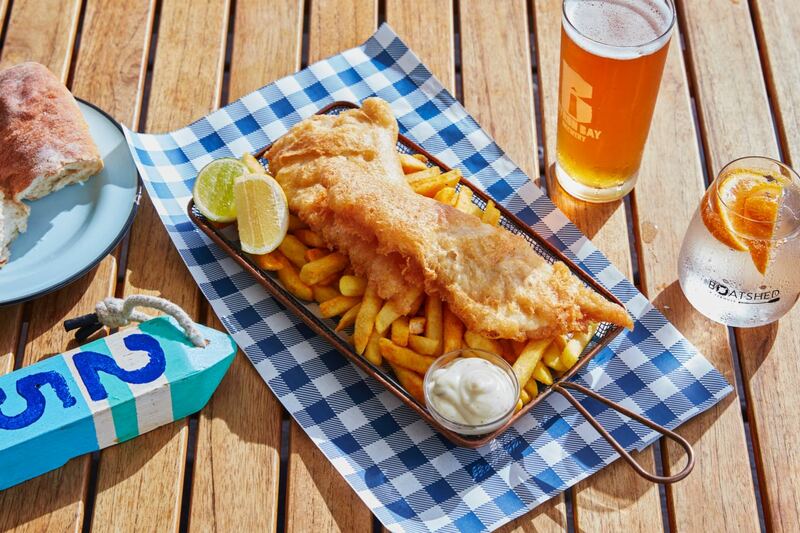 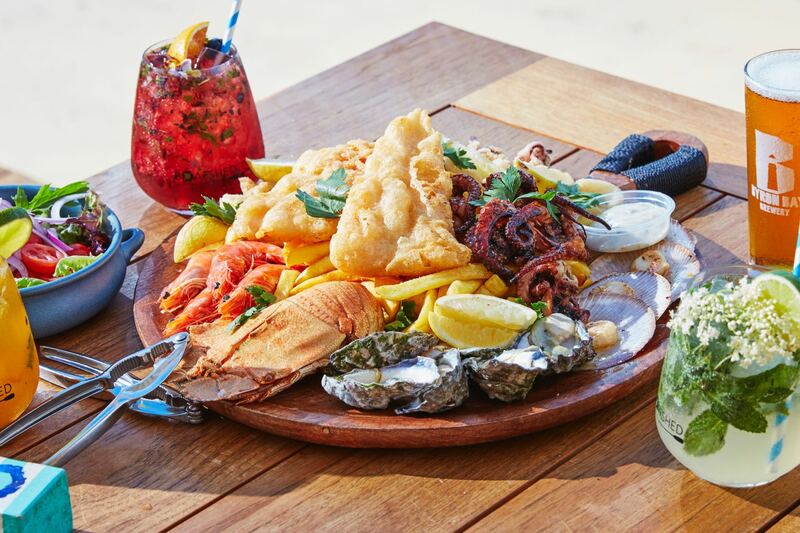 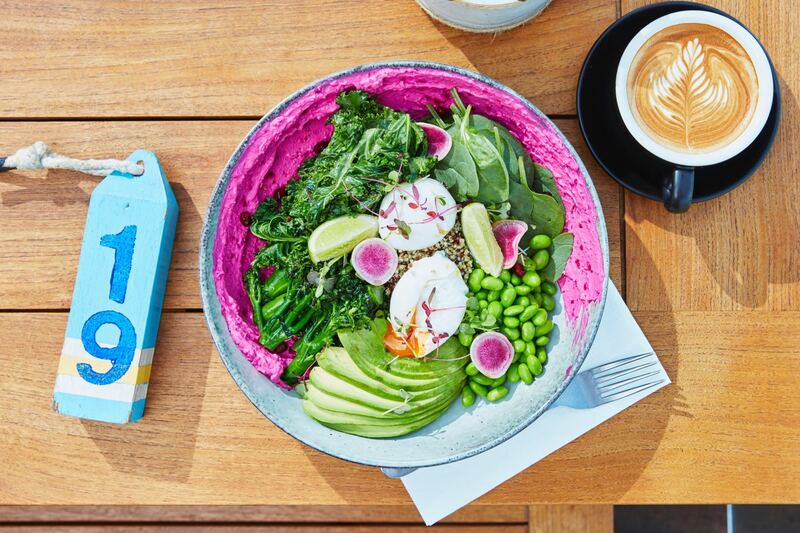 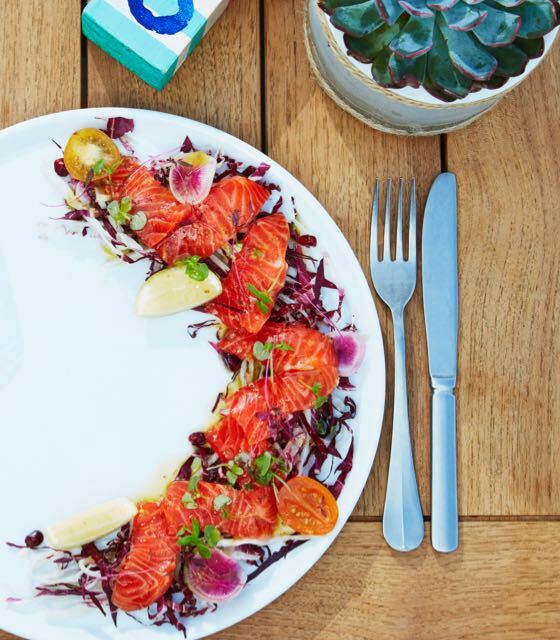 Experience a modern, casual dining experience with a huge selection of the freshest seafood in Sydney presented with a modern Australian flavour devised by one of Sydney’s leading chefs. 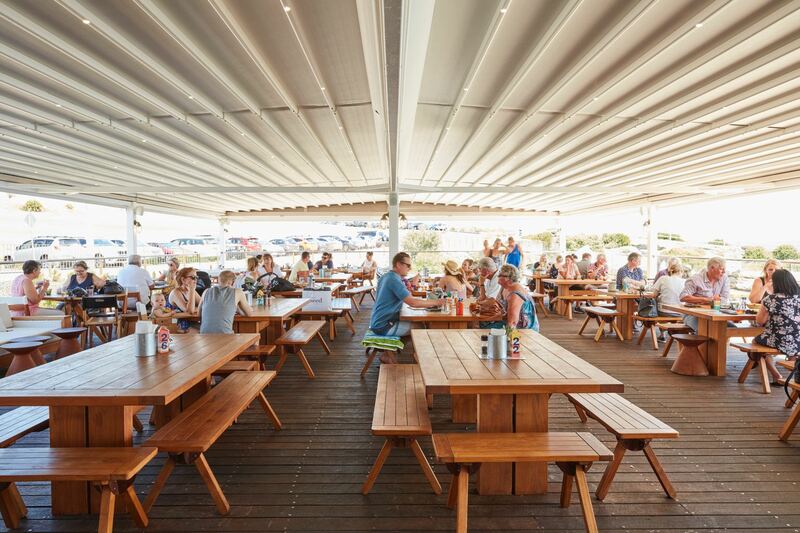 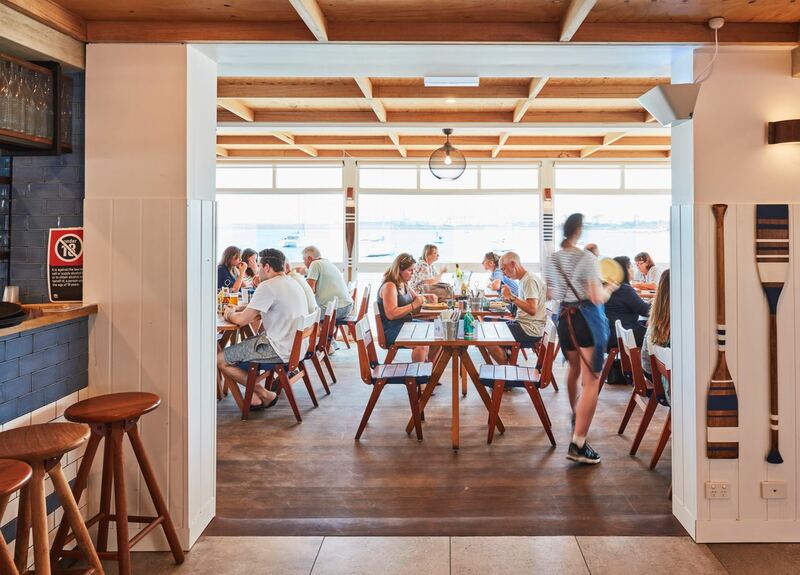 The Boatshed La Perouse is a fantastic dining experience for the whole family, every day of the week and especially weekends. 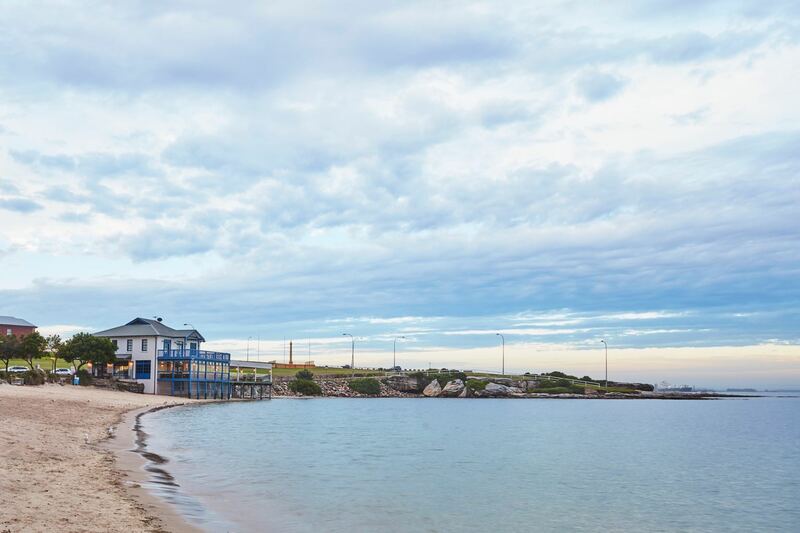 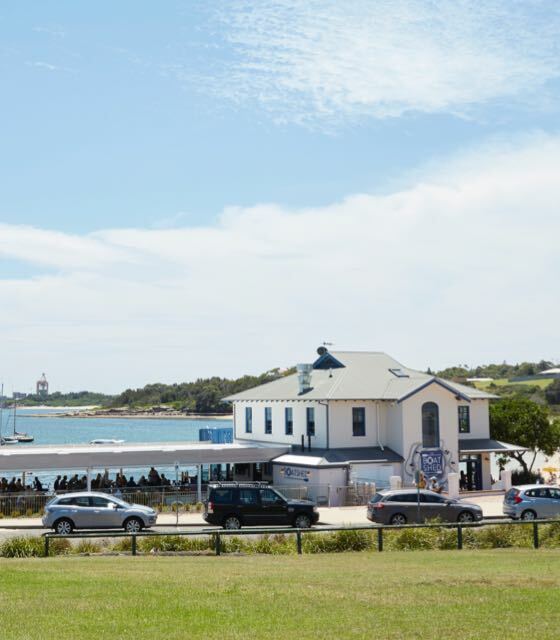 Come down to La Perouse and take in the fresh sea breeze, explore the historical surroundings and enjoy a meal at the famous Boatshed restaurant. 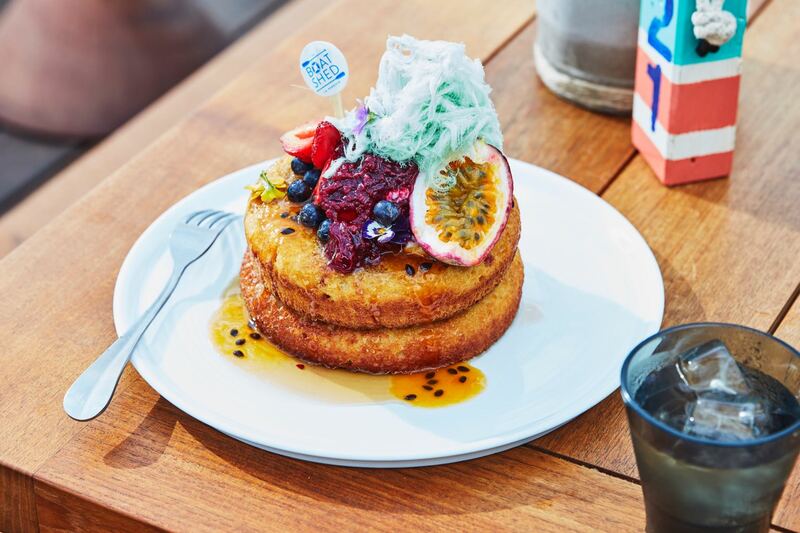 Join us for breakfast or lunch Tuesday to Sunday. 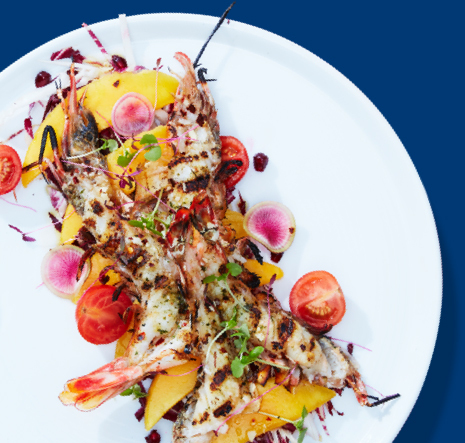 Check out some of our fresh, delicious and mouth watering dishes. 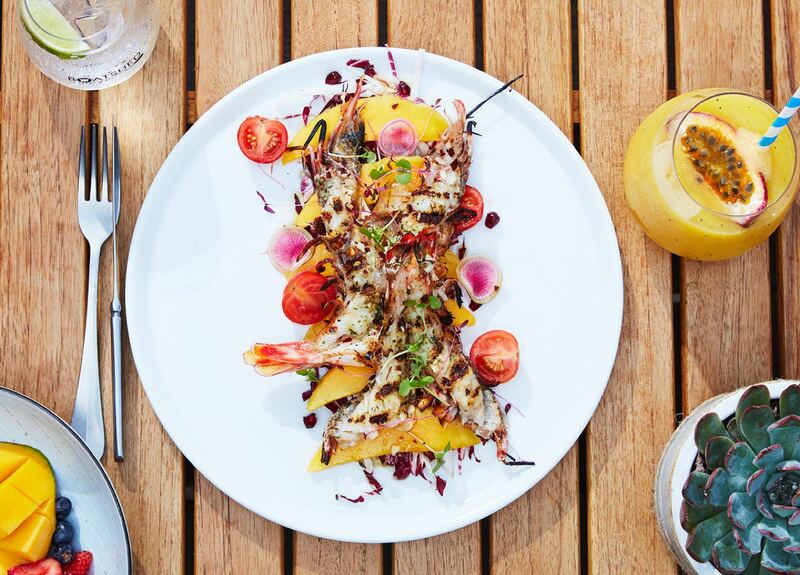 There’s something for everyone to enjoy in our relaxed dining atmosphere. 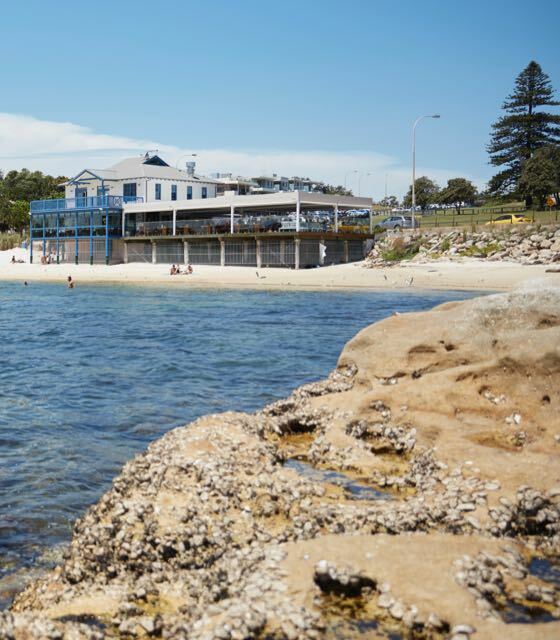 Quality seafood by the sea. 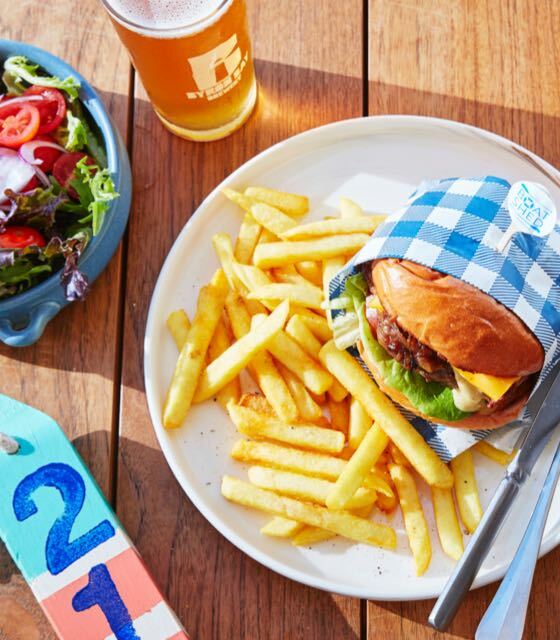 Dine-in or takeaway. 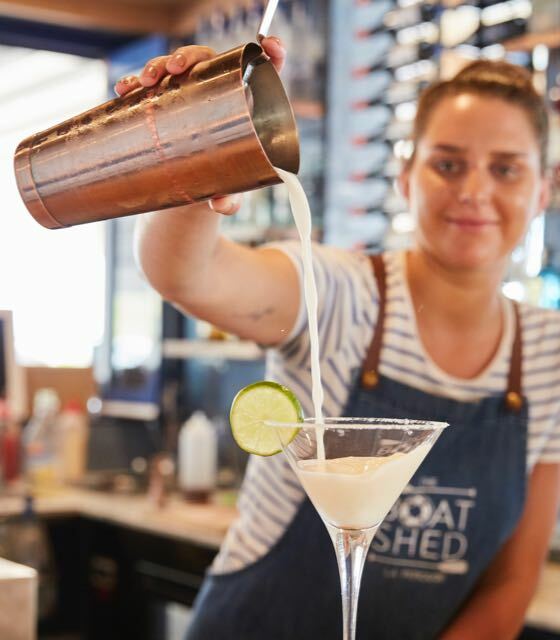 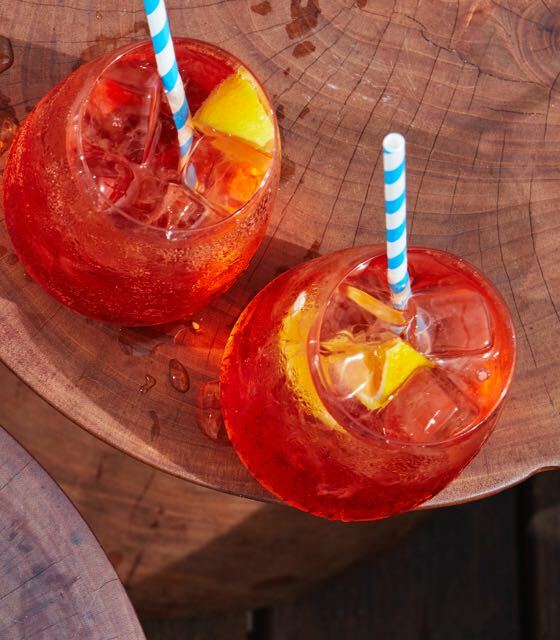 Enjoy one of our delicious signature cocktails prepared just for you by our friendly staff. 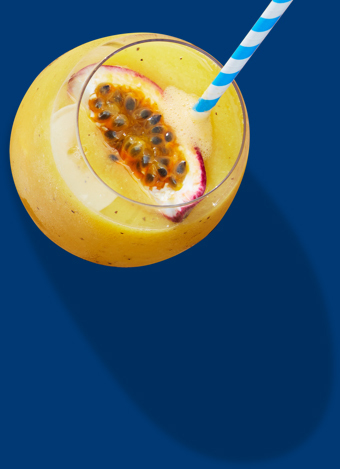 Prefer something simple? 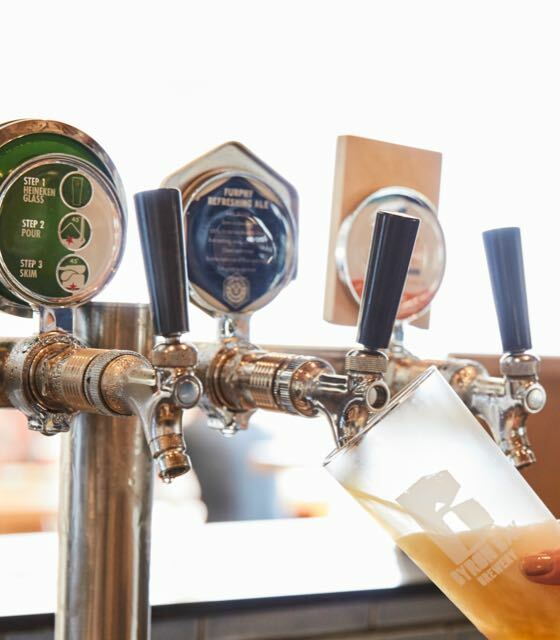 We have a great range of beer and wine to choose from. 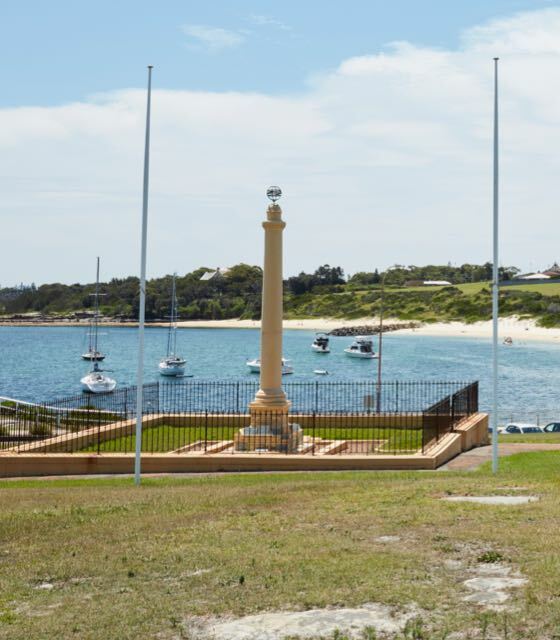 The La Perouse peninsula is the northern headland of Botany Bay. 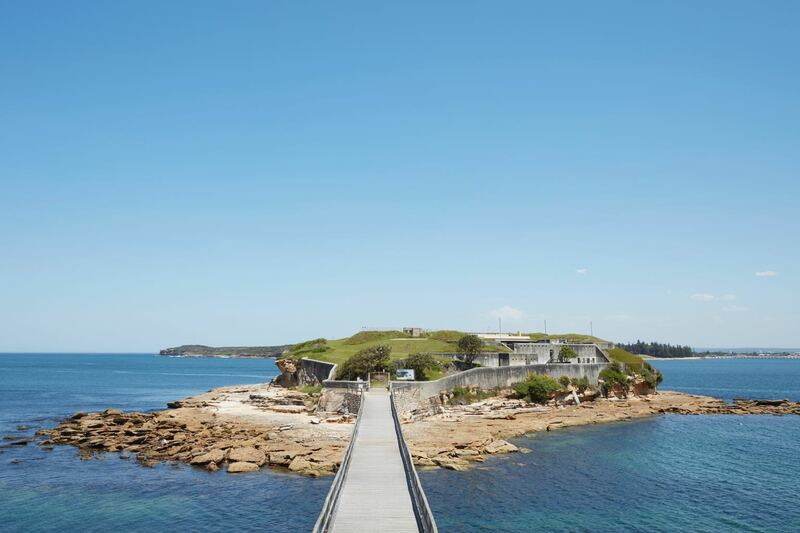 It is notable for its old military outpost at Bare Island and the Kamay Botany Bay National Park. 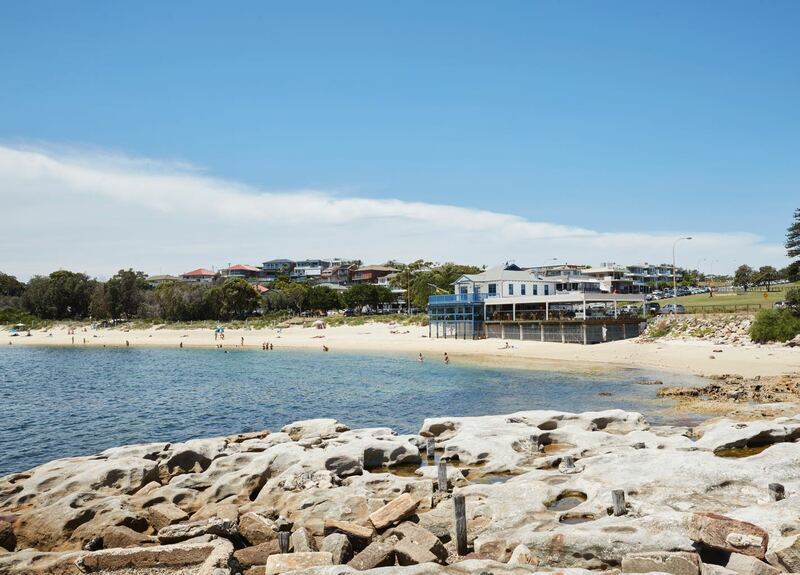 Congwong Bay Beach, Little Congwong Beach, and the beach at Frenchmans Bay provide protected swimming areas in Botany Bay. 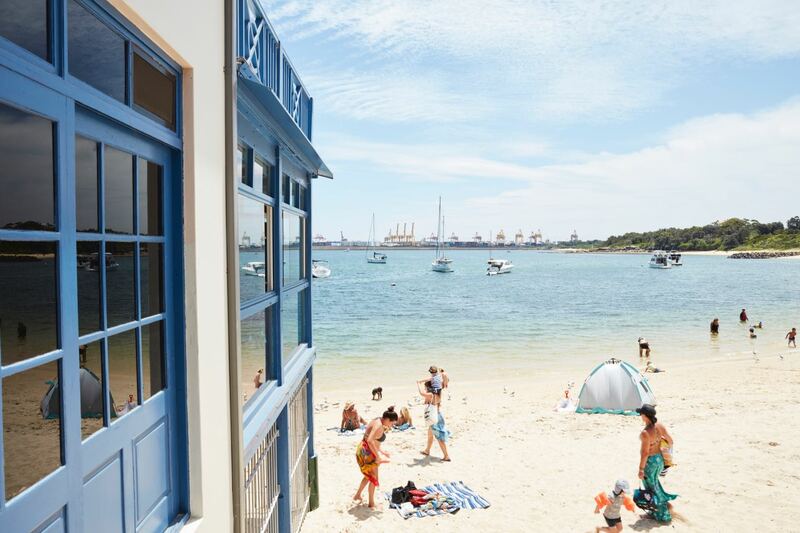 La Perouse is one of the few Sydney suburbs with a French name, others being Sans Souci, Engadine and Vaucluse. 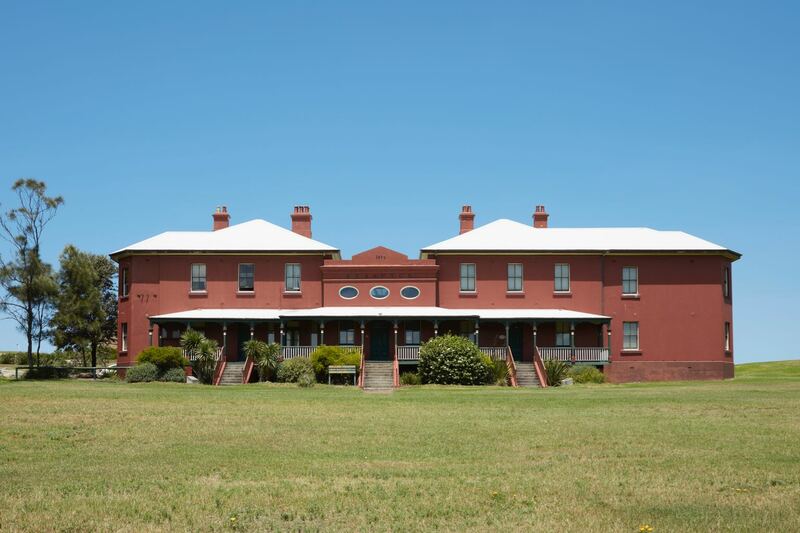 La Perouse offer a great day out for the family by the beach or exploring the surrounding area. 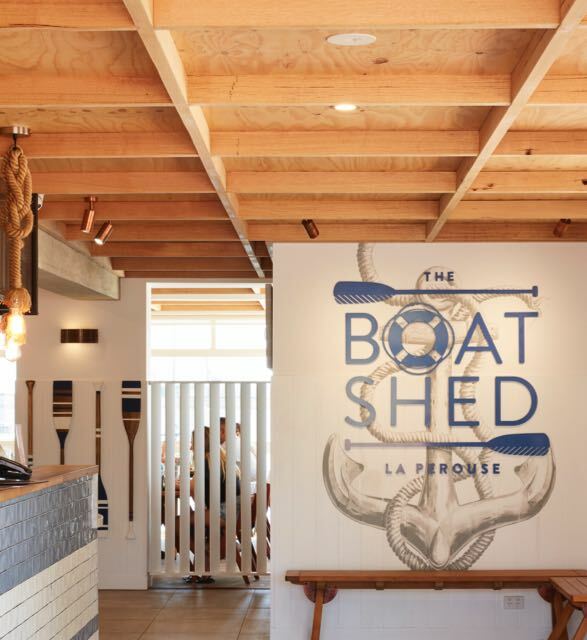 Then relax and enjoy a fresh, delicious breakfast or lunch at the boatshed by the beach. 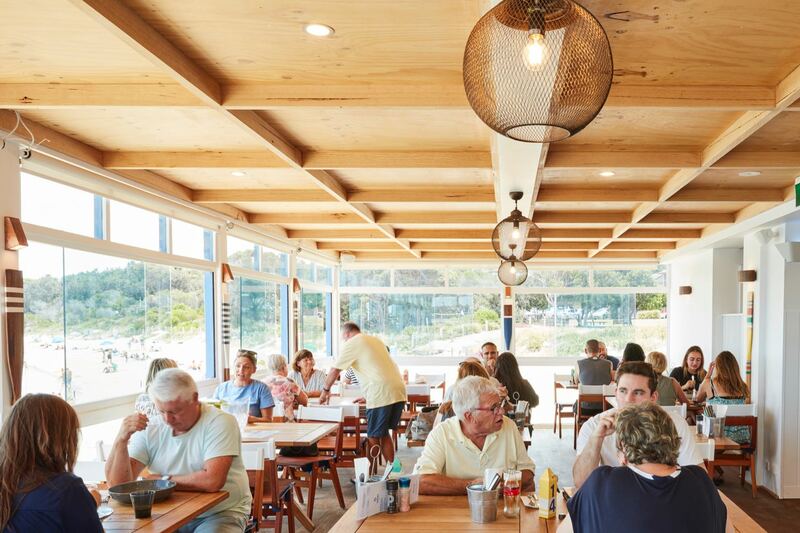 Healthy Breakfasts, FResh SEafood, mouth watering burgers, we have something for everyone.